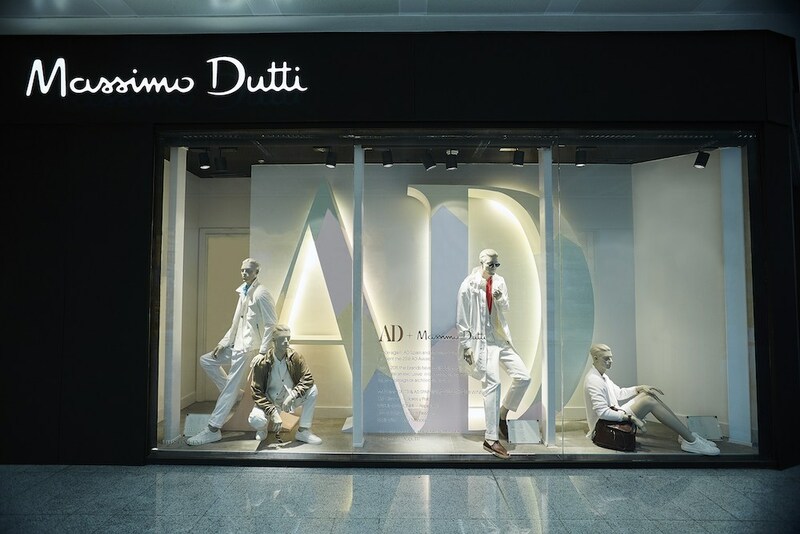 Massimo Dutti launched a partnership project with the prestigious Spanish magazine, AD España, to coincide with Salone del Mobile di Milano, held from 17 to 22 April. This year, the two brands worked together once more, on a collaboration that began in 2013 and whose aim is to link art, interior design, and fashion in the brand’s window displays. Massimo Dutti and AD invited the winners of the 2018 AD AWARDS to create a special intervention and on this occasion the result was a unique proposal; closely linked to technology. It can be admired at the Galleria Vittorio Emanuele flagship store and, also for the first time at the Massimo Dutti airport store at Milan’s Malpensa airport. Once again, AD Spain and Massimo Dutti present the 2018 AD Awards. Since 2013, the brands have collaborated to create an exclusive mise en scene to captivate any art, interior design, or architecture lover.